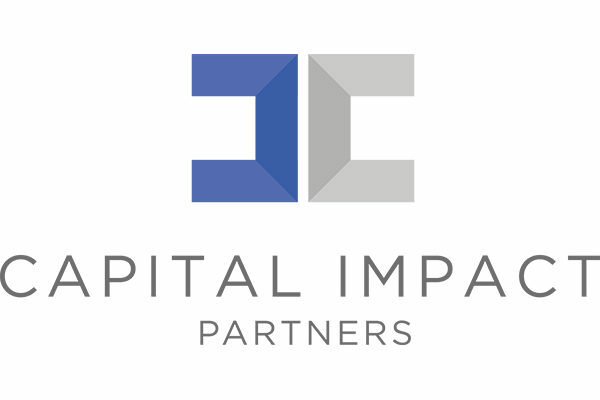 Capital Impact Partners will work to foster inclusive growth through increased density, mixed-income development and access to community services in Detroit neighborhoods. Capital Impact is a nonprofit community development financial institution (CDFI) that helps people build communities of opportunity that break barriers to success. In Detroit, we provide catalytic capital, programmatic, research and policy investments at the neighborhood level to spark density and a healthy neighborhood income mix. Our organizations are focused on complementary steps on the approach toward inclusive growth. Capital Impact’s four strategic pillars include addressing systemic poverty, creating equity, building healthy communities and promoting inclusive growth, aligning directly with the Detroit City of Design’s overarching goals of inclusive growth. As a CDFI that has invested over $180MM in Detroit’s built environment since 2006, our work to increase density and support a healthy neighborhood income mix at the neighborhood level in Detroit aligns with the Detroit City of Design’s vision for safe, walkable, accessible neighborhoods; our efforts to support local, minority real estate developers through the Equitable Development Initiative align with the vision for more diverse and experienced designers working at the community level; and our efforts to support residents through programmatic interventions like the Stay Midtown program underscore our commitment to being welcoming and supportive of residents’ needs. The Equitable Development Initiative suggests that one way Detroit’s revitalization can be more inclusive is by providing local, minority real estate developers with the opportunity to participate in and build wealth through bricks-and-mortar investment in Detroit’s neighborhoods. The program engages a wide variety of partners to provide training, technical assistance and mentorship to increase the accessibility of Detroit’s real estate development system, and is grounded in the concept of diversifying and increasing the accessibility of that system.